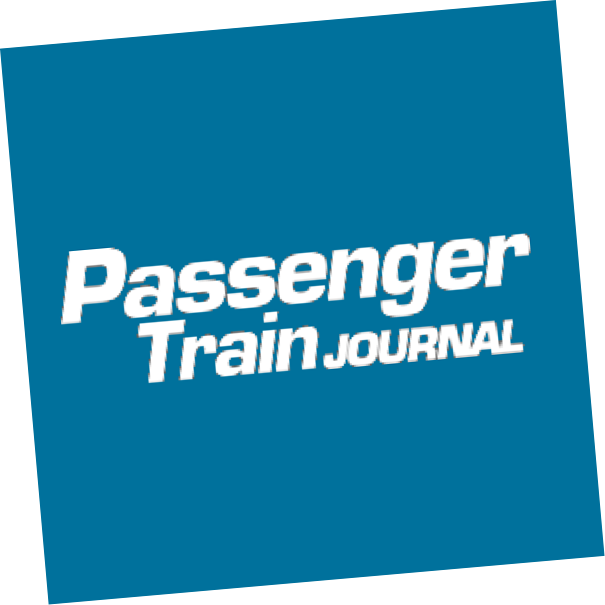 Keep up to date on the latest light rail, rapid transit, commuter, and long-distance passenger rail news from coast to coast. The request for proposals calls for a base order of at least 12 new or 15 remanufactured locomotives with options for up to 30 additional new locomotives or 27 additional remanufactured locomotives, for a total of up to 42 new or remanufactured locomotives. No injuries were reported when a rebuilt PCC trolley collided with a box truck in San Francisco on New Year’s Day. 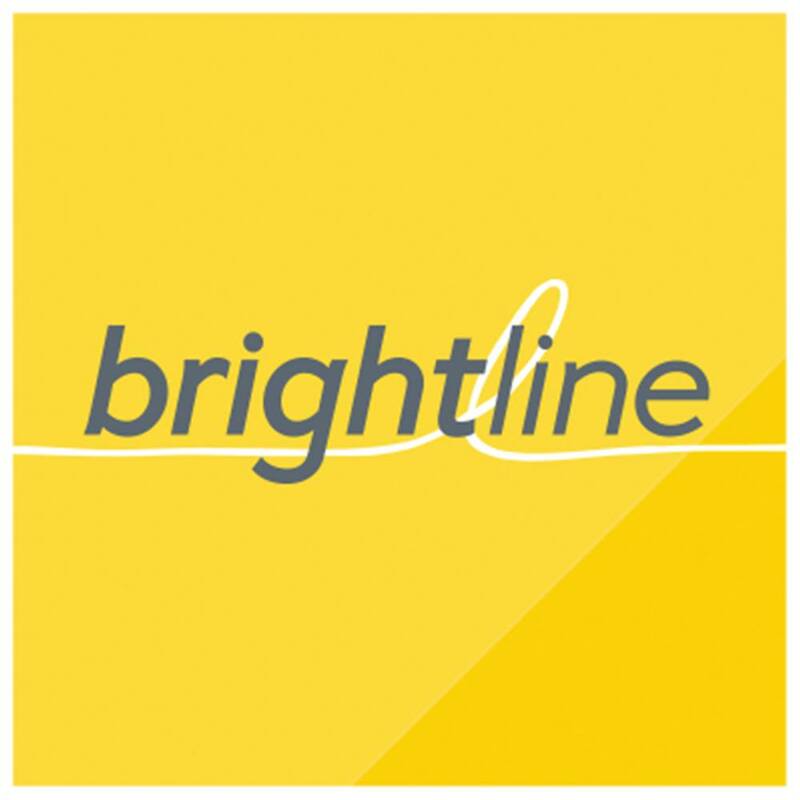 According to a post on Brightline’s official Facebook page, limited service between Fort Lauderdale and West Palm Beach, Fla., will begin the week of January 8. Two trolleys collided on Boston’s Mattapan High-Speed Line, injuring 17 passengers and damaging the two cars involved. Preliminary reports from the National Transportation Safety Board (NTSB) indicate that speed was a factor in Monday’s derailment of Amtrak Train 501 at DuPont, Wash., which killed three passengers and injured dozens more. Amtrak Train 501 derailed on a sharp curve between Tacoma and Olympia, Wash., early Monday morning, killing 3 and injuring dozens as the train piled up on busy Interstate 5 paralleling the tracks. Union Pacific Railroad has closed tracks between Ventura and Santa Barbara, Calif., due to wildfires in the area. According to reports by the Miami Sun-Sentinel, the cost projections for Fort Lauderdale’s new three-mile Wave light rail line are more than $100 million higher than originally anticipated. French company Transdev has been chosen as the operator of the 2.1 mile Milwaukee Streetcar. The long-anticipated Sonora-Marin Area Rail Transit commuter rail made its debut on August 25, with full service beginning the following day.